New Delhi, May 18, 2018: The Taiwan Pavilion at the Taiwan Expo in Delhi had some special visitors on Friday. 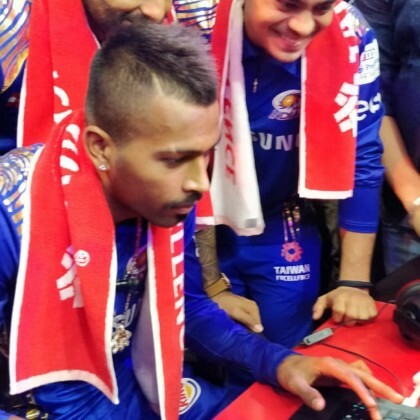 The Mumbai Indians trio of Hardik Pandya, Ishan Kishan and Suryakumar Yadav visited the pavilion to check out the latest gizmos put up on display by some of the top Taiwanese brands. Last year, Taiwan Excellence made their debut as sponsors for IPL by tying up with the Mumbai Indians franchise as their official partner. The confluence meant the best of teams coming together time considering that both the brands are big names to reckon with in their fields. 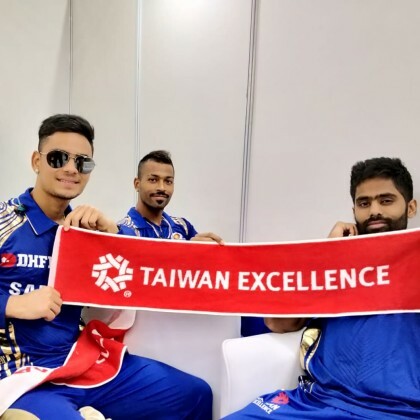 While the Mumbai Indians have a tremendous fan following owing to their power-packed performances in the IPLs seasons, Taiwan Excellence too is known for its stellar technology brands with some of the most cutting-edge innovations. 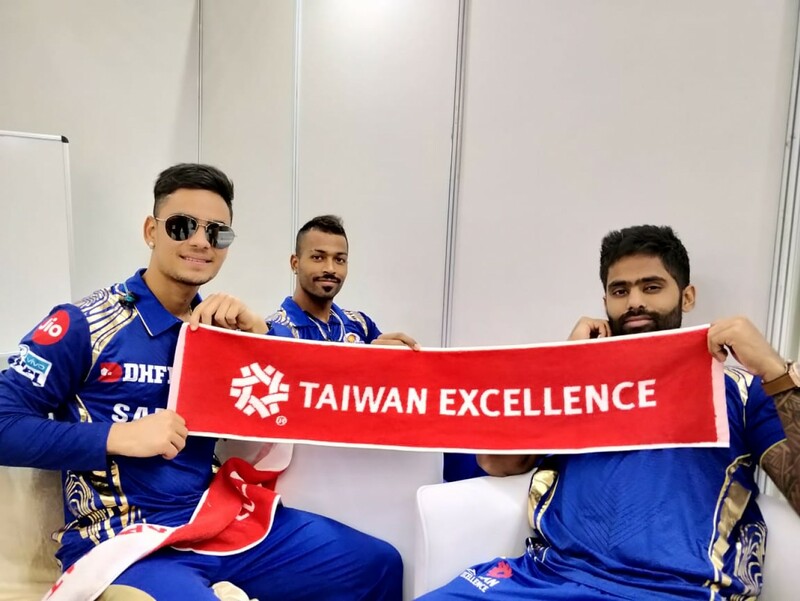 The Mumbai Indians players took a tour of the Taiwan Excellence Pavilion that showcased some never-seen-before innovative products from Taiwan’s most popular brands. 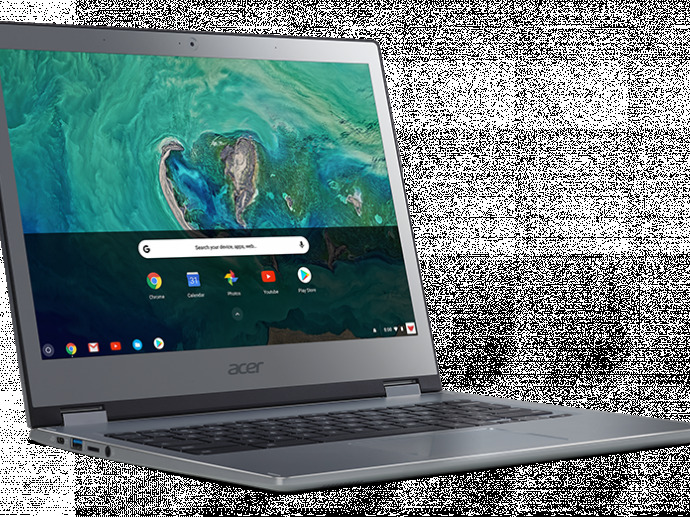 Among the featured brands were MSI, Asus, Acer, Thermaltake, D-Link, Adata, AIFA, Tokuyo, Edimax, Gigabyte, Walrus Pumps, Moxa, Apacer, Apex, Aver, Cyber Power, HIWIN, Advantech, QNAP, etc. 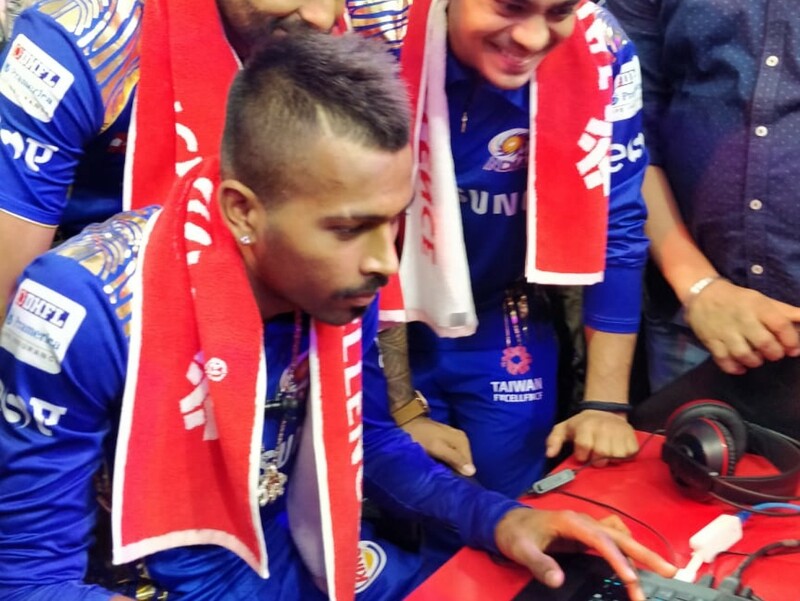 The players interacted with TAITRA representatives and looked at the most cutting-edge and award winning state-of-the-art technology products from Taiwan. The players got first-hand experience of the latest tech products in Taiwan Excellence’s pavilion. Taiwan Expo, which is being held in India for the first time, is considered to be an important milestone in the development of Taiwan’s bilateral trade relations with its neighbouring countries. This came about with the implementation of Taiwan’s New Southbound Policy to create mutually beneficial partnerships with its new southbound partners. The expo is not only showcasing products, services and information but also creating platforms for Taiwan and India to further their cooperation and interaction. The Taiwan Excellence Pavilion seeks to promote the country’s culture of technological innovation and cutting-edge design, while strengthening bilateral trade and economic relations between Taiwan and India.